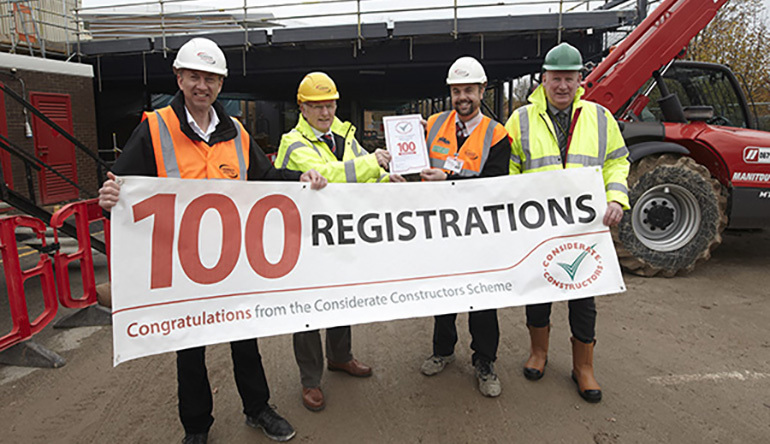 The Considerate Constructors Scheme’s Milestone Awards recognise the number of sites that contractors and clients have registered since 1997. 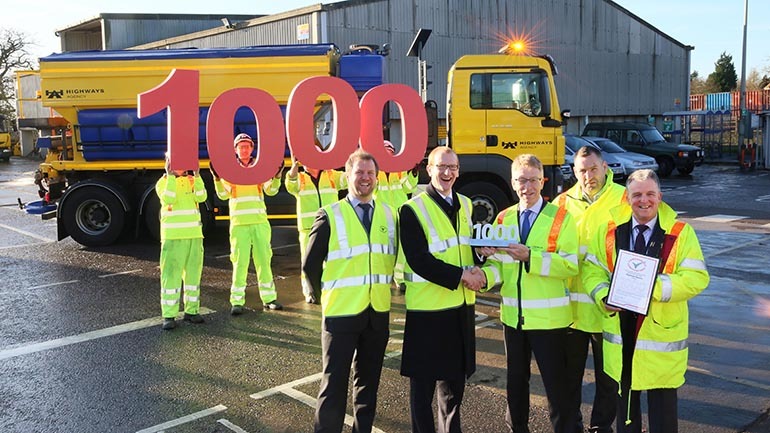 The Milestone Awards allow the Scheme to acknowledge the long-standing commitment contractors and clients have made towards improving the image of the industry. 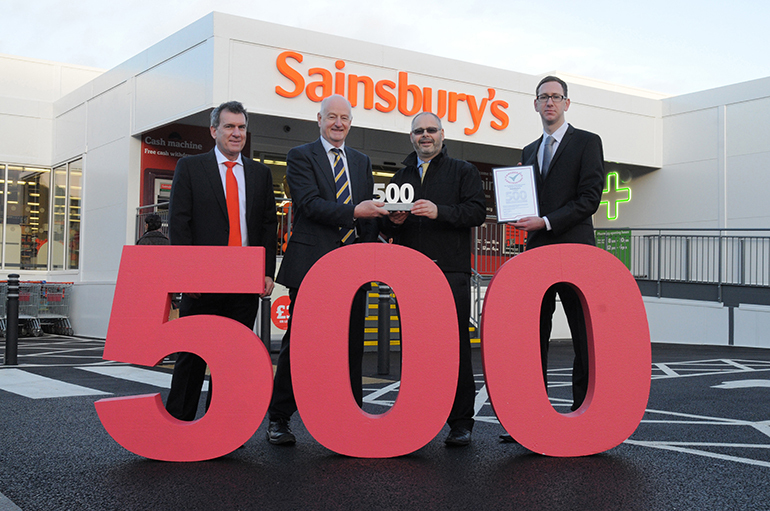 The awards demonstrate the support that those contractors and clients have shown for the Scheme since it began in 1997. 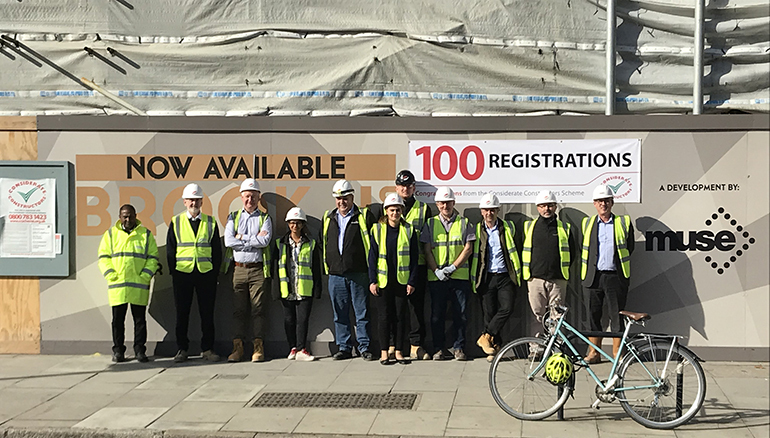 Through supporting the Scheme and its aims, these contractors and clients are playing a pivotal role in driving the industry forward and setting the standard for others to follow. 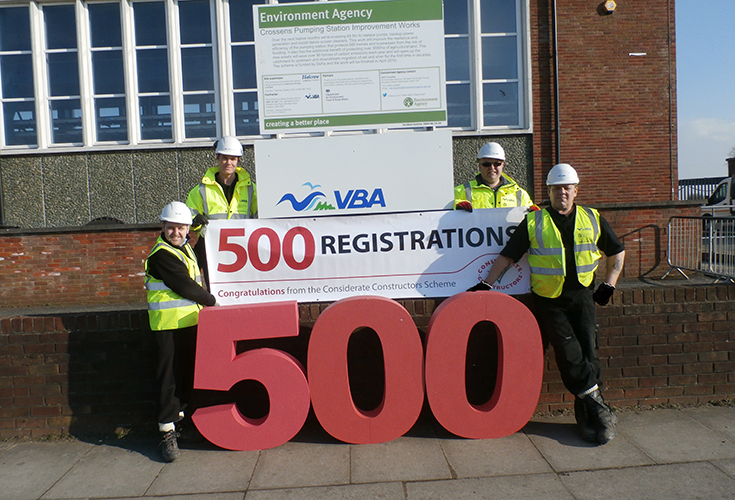 Contractor and client Milestone Awards are celebrated at 100 and 500 registrations, and then at every 1000 registrations thereafter. 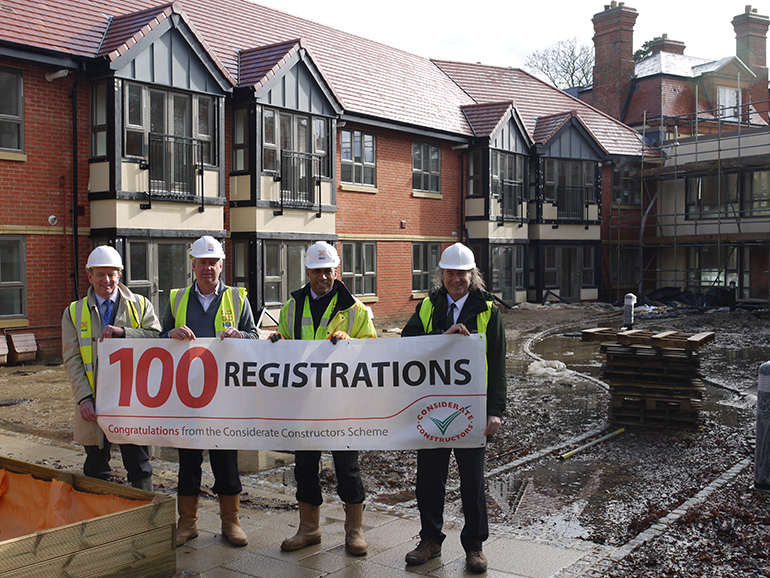 The Scheme will regularly review the number of registrations made by contractors and clients and will contact those organisations that have reached one of the above milestones. 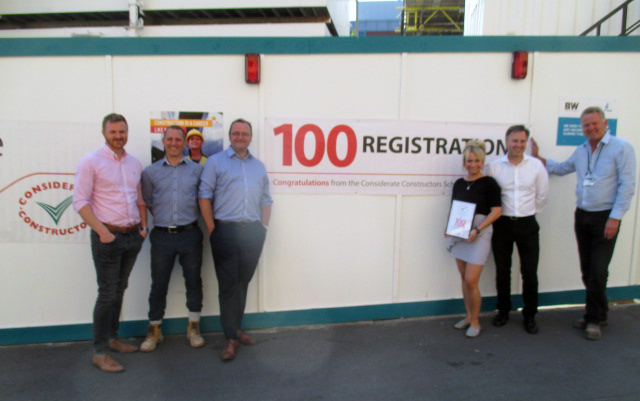 The new Milestone Awards showcase the dedication of those contractors and clients that continually support the Scheme in its mission to improve the image of construction. 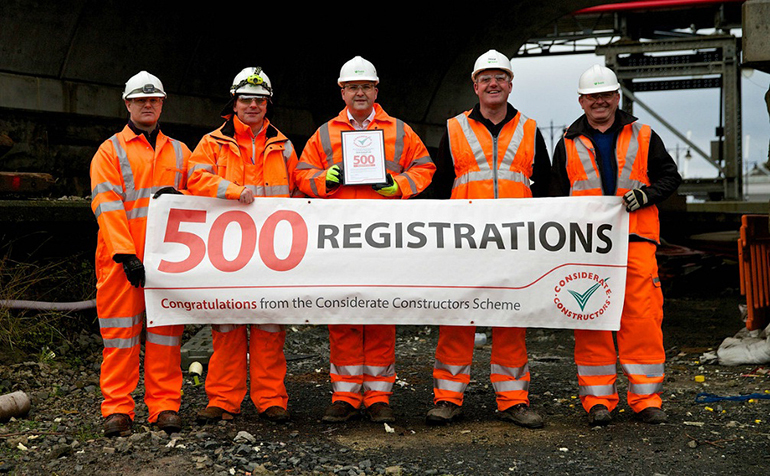 Though registration with the Scheme is voluntary, it is heartening to see that so many companies proactively choose to register their sites in an effort to make the industry more considerate. 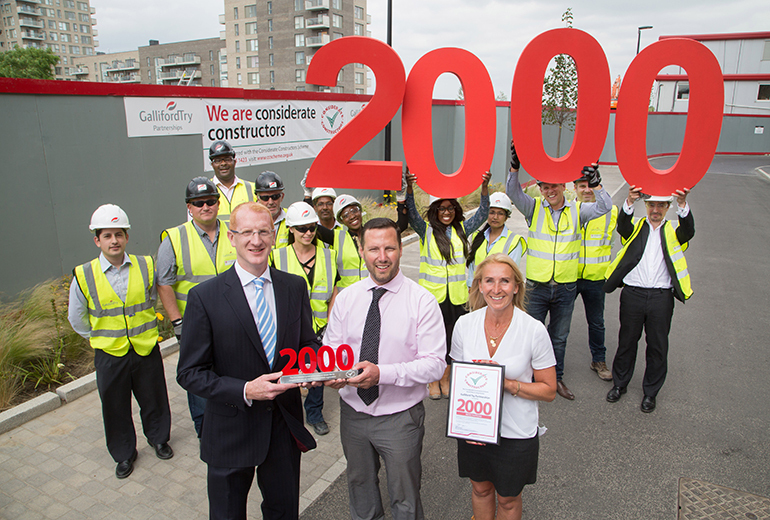 I would like to congratulate every contractor and client that has received a Milestone Award. 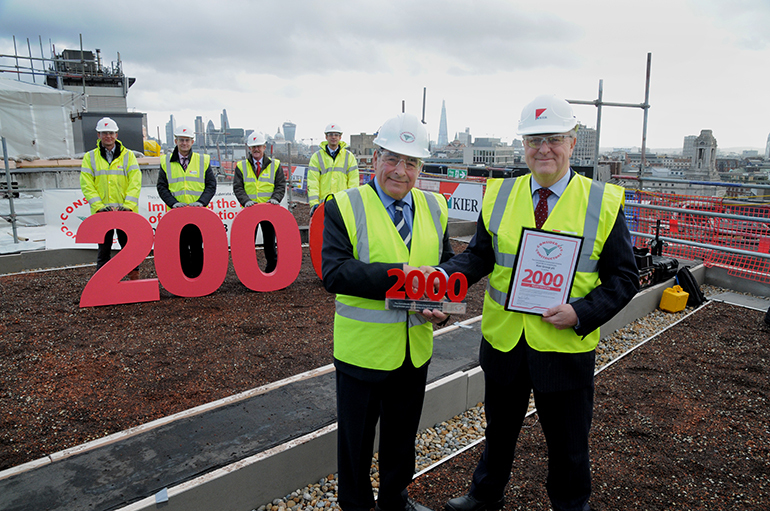 Front from left: Nick Ash, Keepmoat’s Group Regeneration MD, receives the award from past Scheme Director and Monitor Nigel Marks. 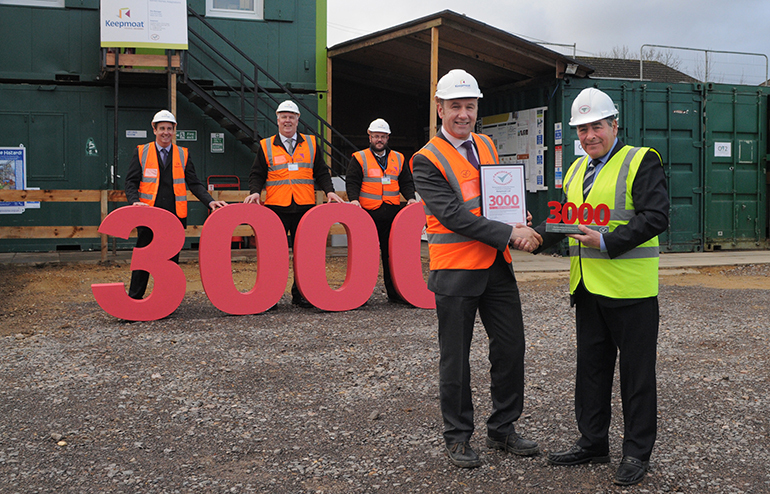 Keepmoat are pleased to have reached the 3000th registration milestone, which demonstrates our continued support and the value placed on being an associate member of CCS. 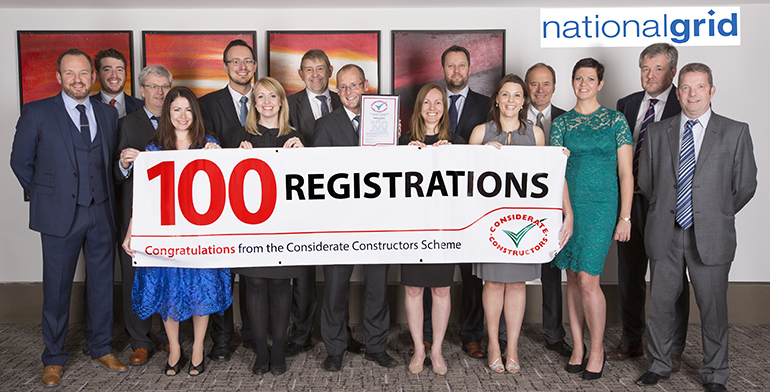 The industry recognised standards set by the Considerate Constructors Scheme are seen by Keepmoat as being invaluable in guiding not only Keepmoat, but the wider construction industry, to identify and manage the impact it has on all stakeholders, be it neighbours, clients, employees and the public generally. 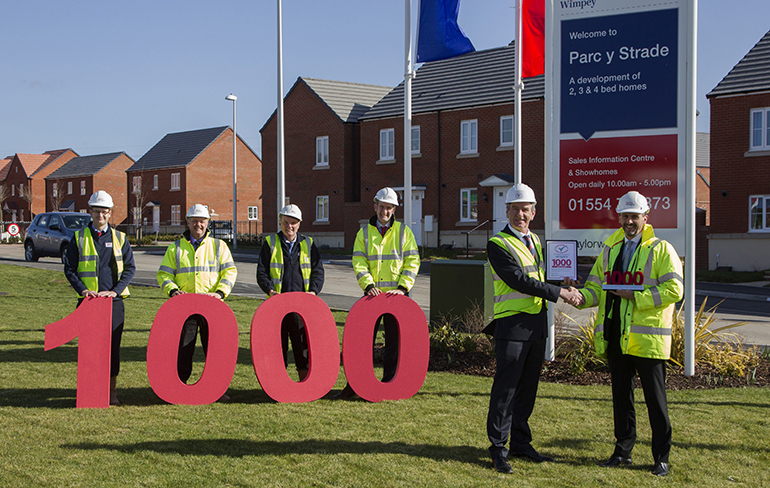 The scheme provides added real value through the monitoring scheme by providing Keepmoat with objective and trusted feedback on the performance of its projects, as well as helping to drive continuous improvement via the awards scheme. 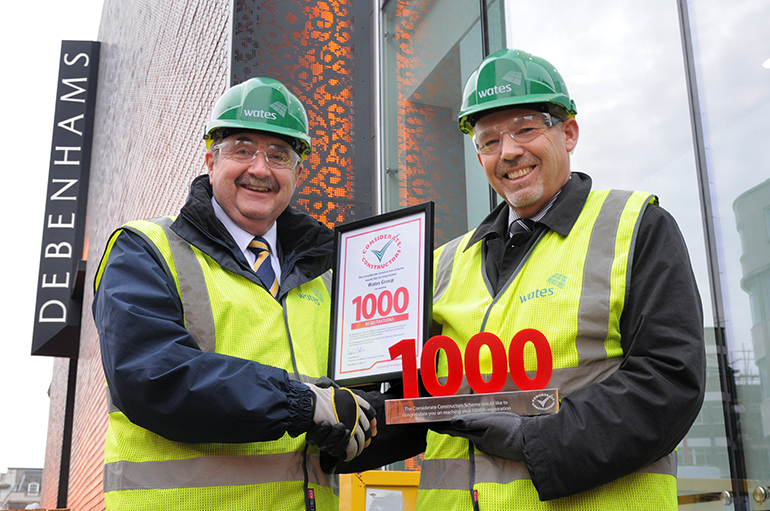 I am very proud to accept this milestone award on behalf of all of our employees, which demonstrates our on-going commitment to being a considerate constructor. 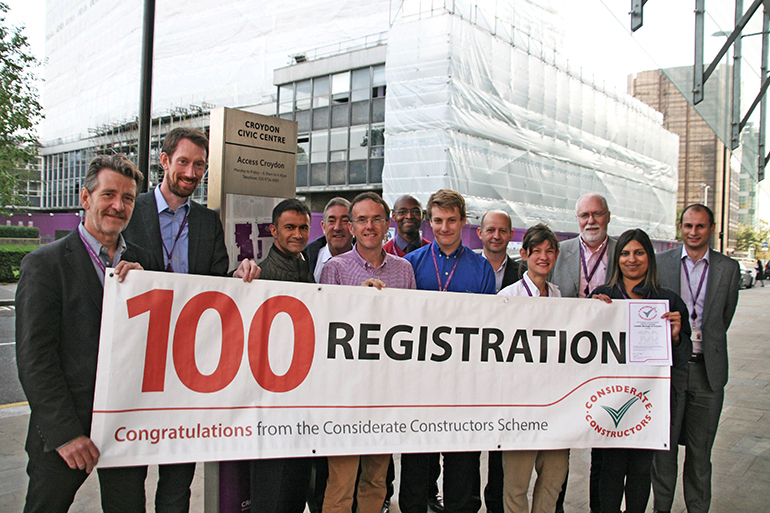 As an Associate Member, the Considerate Constructors Scheme is fundamental to the way we manage our construction projects and engage with communities. 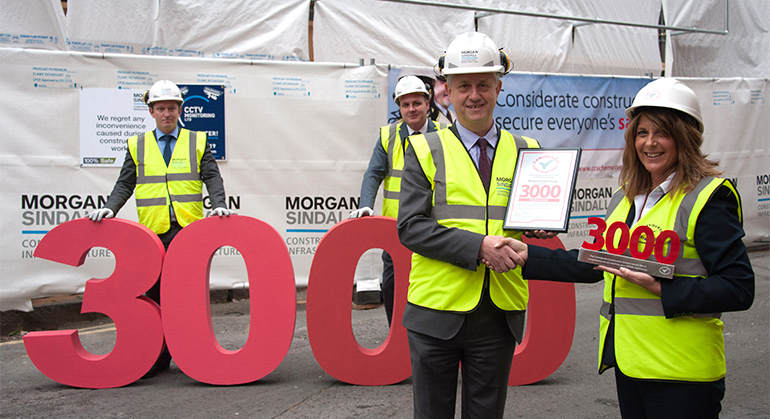 We strive to go above and beyond the Scheme’s Code of Considerate Practice and our ultimate aim is to leave a positive Morgan Sindall legacy long after project handover. 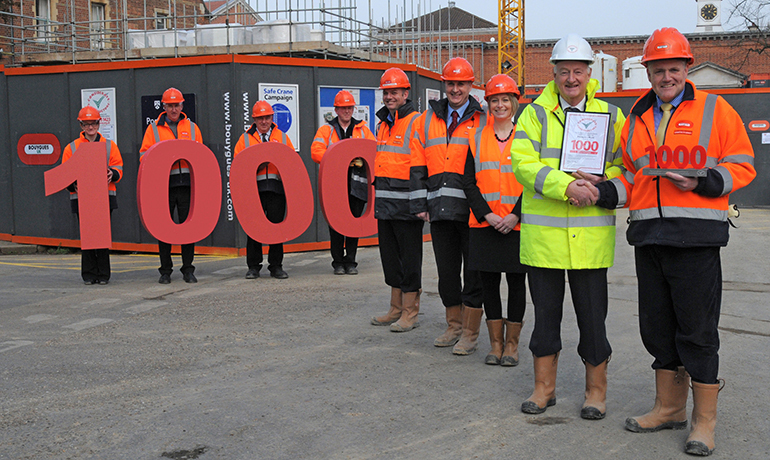 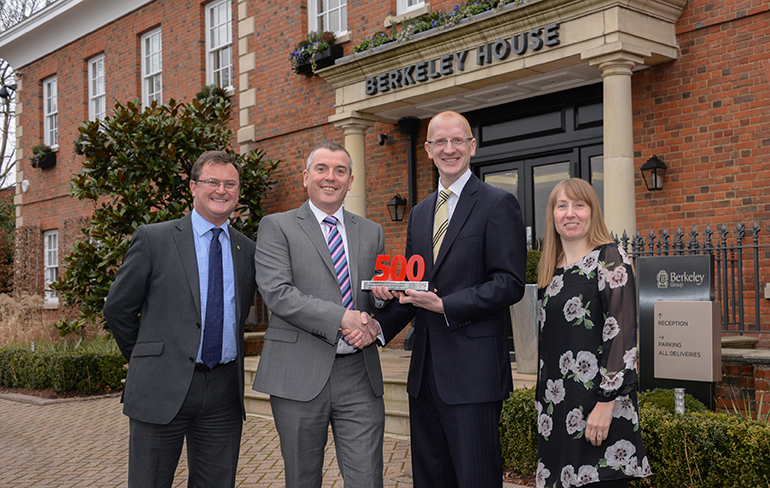 Front from left: Past Scheme Director and Monitor Nigel Marks presenting the award to Steve Bowcott, Kier’s Chief Operating Officer. 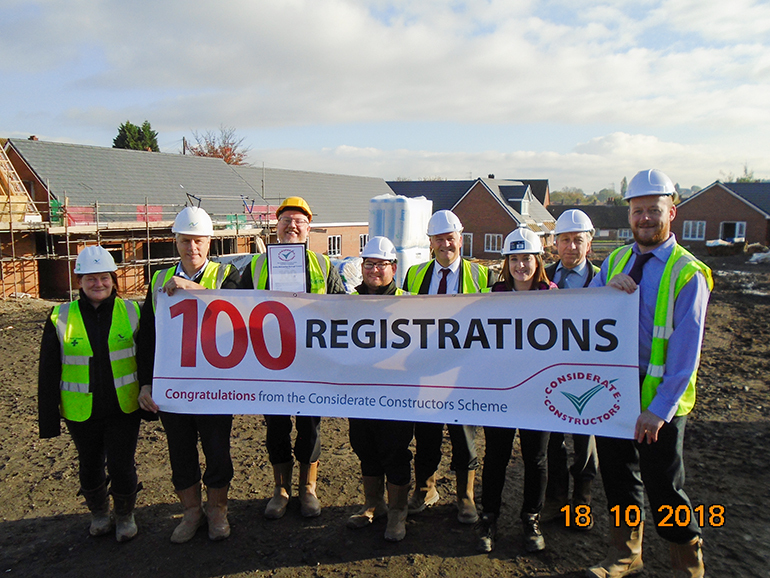 Front from left: Mathias Talpaert, Construction Director; Chris Thwaite, Regional Director Construction Central North; Helen Moore, Community Coordinator; John Evans, Scheme Director; and Jamie O’Shea, Senior Project Manager. 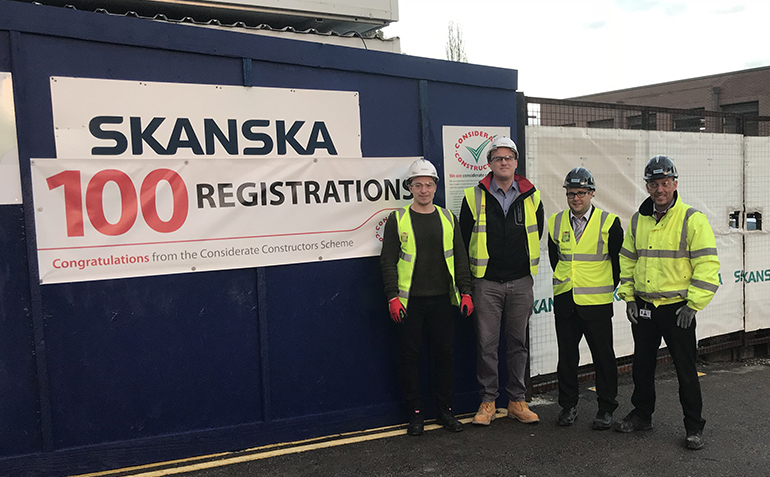 Back from left: Tasha Passmore, Quantity Surveyor; Alan Kemp, Design Manager; Peter Turner, Project Manager; and Adam Broome, Senior Quantity Surveyor. 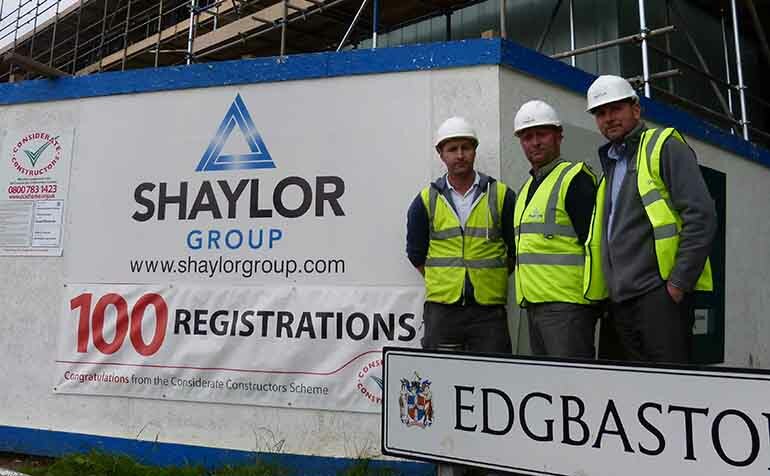 From left: Richard Birchall, Project Manager; Sean Duffy, Junior Project Engineer; Ian Bolt, Sub Agent; and Gary Aldred, General Foreman. 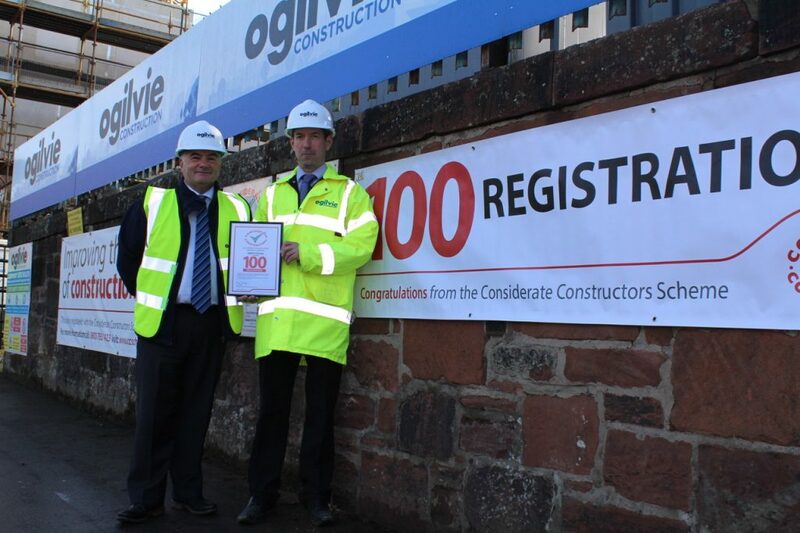 Left to right – Donald MacDonald, Managing Director, Ogilvie Construction and Gavin Fraser, Ogilvie Construction Project Manager for Kelvinhaugh St.